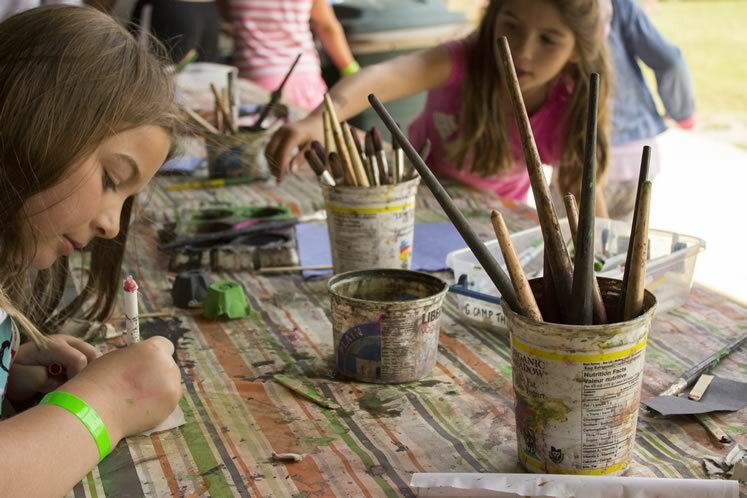 There’s a huge range of local summer camps and activities to keep your kids busy and engaged for a week or the whole season! 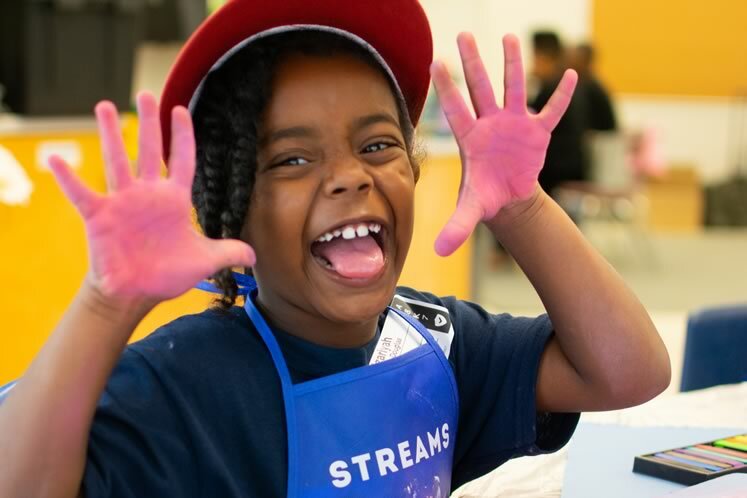 The dog days of summer are a long way off, but parents and caregivers know that now is the time to book the camps, day programs and adventures that keep youngsters busy and engaged over July and August. 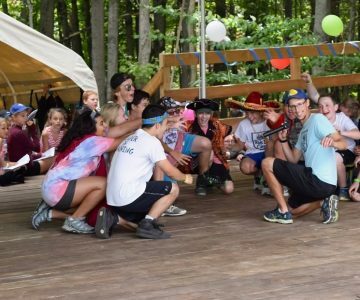 Below are just a few solutions for kids once school’s out – we invite you to discover more than two dozen local camps by visiting our comprehensive online listings. Our region’s rugged wilderness trails and manicured fields alike are fertile ground where sports camps sprout the minute the final June bell rings. 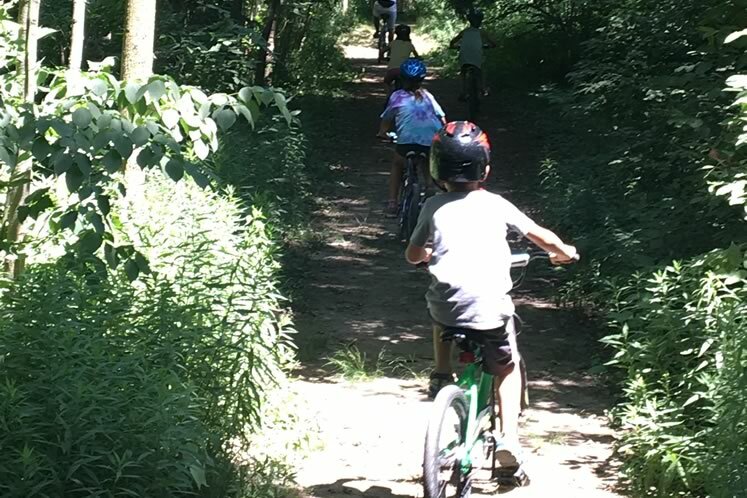 Ride with Ryan Summer Camp is about more than mountain biking; participants also dive into bike maintenance, bike- and nature-focused arts and crafts, and trail education. At the Hockley Hills School of Horsemanship kids pick up both English and Western styles along with trail riding, horsemanship and the ins and outs of equine behaviour. Mono’s Singing Waters Equestrian Centre focuses on helping children develop balance, co-ordination and self-esteem. Teen Ranch in Caledon started as a riding adventure hub, but has expanded over the years to offer a wide range of sporty summer activities from figure skating and hockey in their wood-lined Ice Corral to dirt-splattered BMX biking and, new this summer, volleyball camp. Kids tap into the joy of a good tennis rally at the Mono Tennis Club Summer Camp in Mono Centre or the Headwaters Racquet Club in Orangeville. Players of all skill levels continue their development in “the beautiful game” during the SSE 90 – 2019 Summer Soccer Camp in Caledon. And at the Athlete Institute Summer Basketball Academy Camp, hopeful hoopsters play on the same Mono hardwood that minted some of the National Basketball Association’s current stars including Thon Maker and Jamal Murray. Photo courtesy Courtesy Streams Hub. For kids who dream of getting paint and modelling clay under their finger-nails, Shelburne’s Streams Community Hub is a draw. The Hub uses “art as the spark that lights the flame of imagination,” says Juli-Anne James, one of the charity’s directors. The crew at the Raise an Artist Project in Ballinafad offers four sessions: drawing and painting; crafts; photography and pottery; and film and animation. Thespians in Grades 2 to 5 tread the boards during Theatre Orangeville’s Junior Stage Summer Edition, testing their mettle on scripted and unscripted work and improvisation. At Orangeville’s Academy of Performing Arts, young dancers tumble and contort themselves into shape at a camp focused on acrobatic skills. Just need to fill a day here and there? The single-day Coding and Golf Camp at the Shelburne Golf and Country Club is an intriguing blend of indoor and outdoor fun. Kids develop a basic score card app in the morning to use while they’re out swinging clubs on the putting green after lunch. Science lovers flock to the Orangeville edition of STEM Camp at Westminster Church, where science, technology, engineering, and math come alive via theme weeks inspired by pop culture, such as Star Wars and superheroes. The lake is the main attraction at the Island Lake Rowing Club Summer Camp too. The weeklong program offered by the club teaches boys and girls the fundamentals with two outings on the water in the morning and land-based activities in the afternoon. 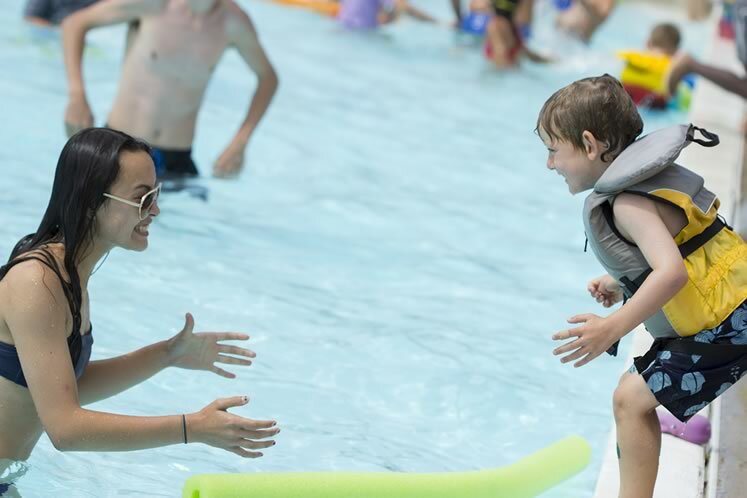 At Hillsburgh’s Kids Inc camp, kiddos spend their days swimming and playing watersports in a saltwater pool and a pond. On dry land they race around during games such as capture the flag, soccer and baseball on 30 acres of countryside. Don’t forget to pack the sunscreen! Happy Camping from In The Hills! 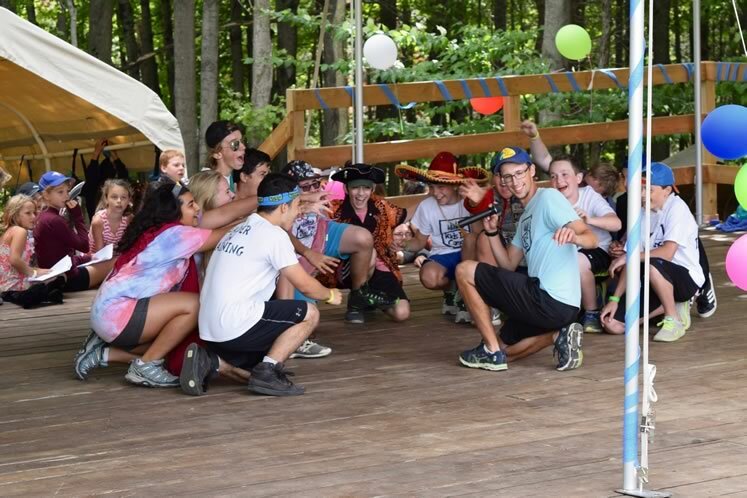 Here’s where to find the camps listed above – and more! James Matthews is a freelance writer living in Orangeville. An extensive guide to kids’ march break and summer camps in the Headwaters region. 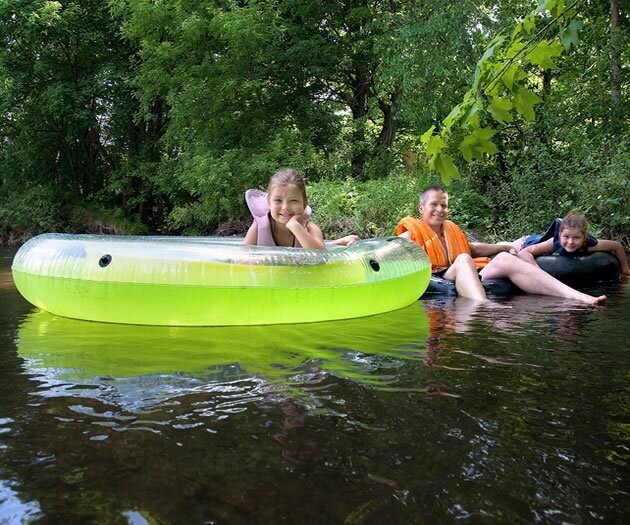 The Nature Fix: 12 ways to get the kids outside this summer and unleash your own inner kid.